Attempting to survive a horrible secret – abuse by her step-father, Sara meets the one person she dare not make friends with. Rick’s friendly nature draws Sara into a relationship that helps her heal but also threatens her safety and that of her family. 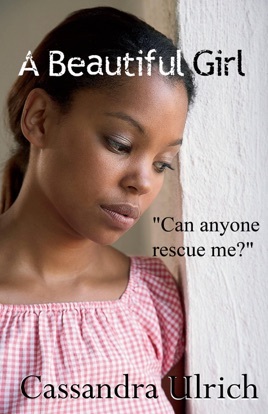 How will she escape the man who also holds her mother and siblings hostage?